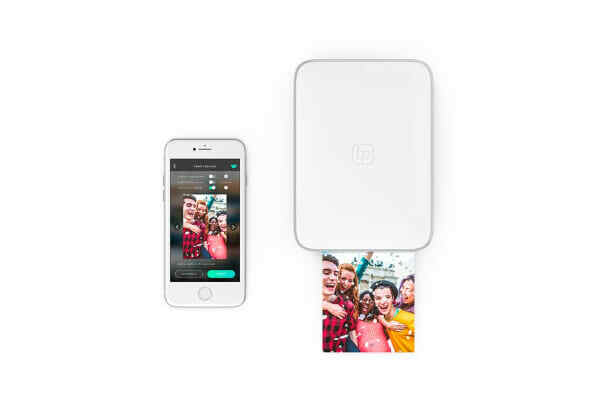 Lifeprint is a Bluetooth photo and video printer for iPhone and Android that allows you to print and share photos and videos with friends and family all over the world. 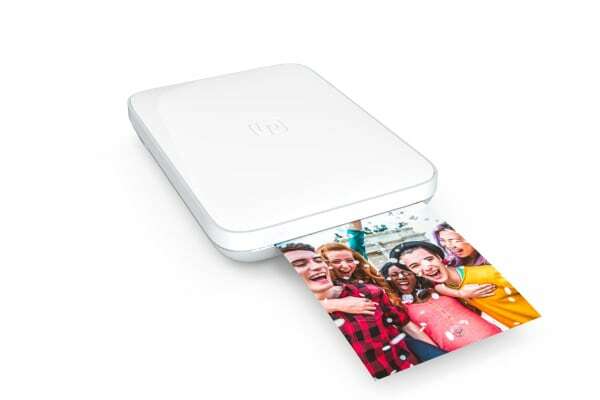 Easily Print and Share Real Photos and Videos from your Smartphone with the Lifeprint 3 × 4.5 Hyperphoto Printer for iPhone & Android. Get connected on Lifeprint’s global printer network. You can share photos directly with friends and family all over the world. Just ‘follow’ each other in the Lifeprint App and print to your friends! Lifeprint easily fits in your pocket and is the perfect accessory for any party, concert, or festival. Customize your prints with filters, memes, stickers, and more. Have fun, go crazy. Hyperphoto technology makes your photos come to life by secretly embedding a video into any printed photo. 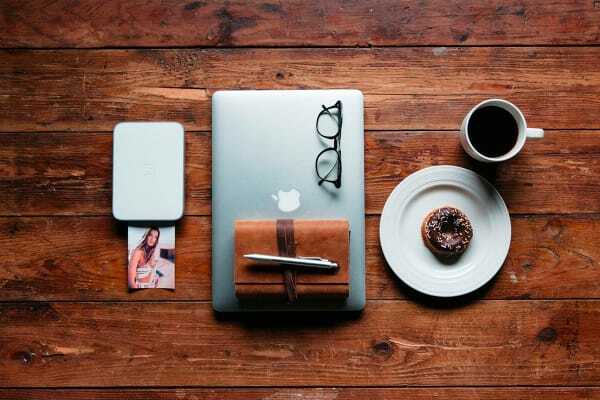 Instantly print those photos directly from your Apple or Android smartphone. Every photo can tell a story, truly bringing photographs into the new millennium… it’s about time.